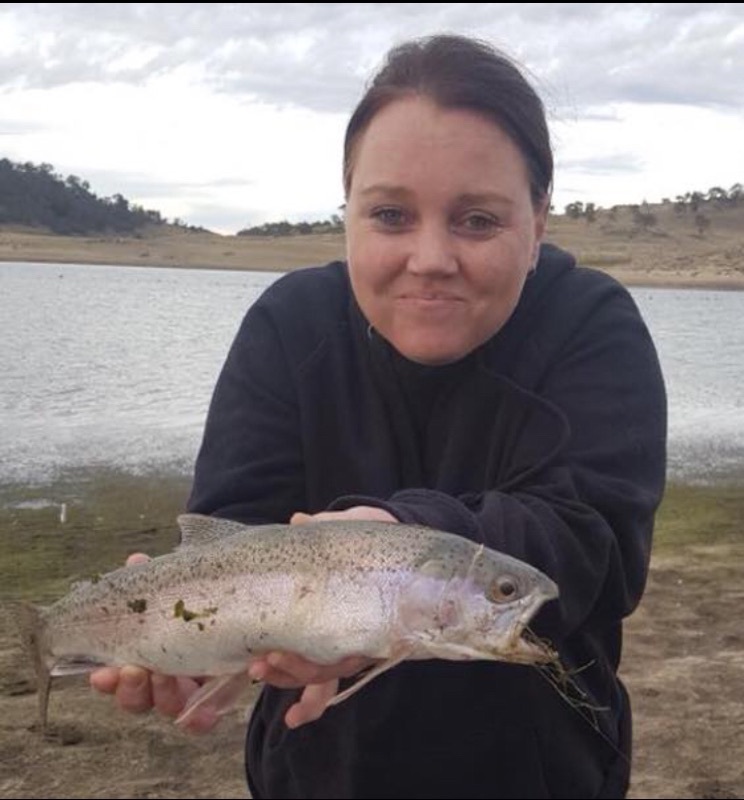 Tolling Eucumbene has been a little tuff lately with all these hot days but if you fish at the right time you will get the results. Times to go out is before daylight to about 9am then start moving out into the deeper waters so get up early if you won’t the results!! Buckenderra things have been a little slow so at the moment you guess is as good as mine!! Maybe a little Information from Buckenderra would be nice!! 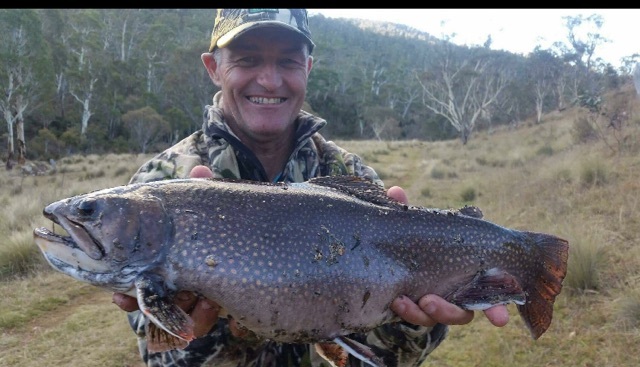 Jindy has been doing well for the last few weeks with some really good fish come out. Again this lake will fish at it’s best when you get out early and that’s about an hour before daylight using large lures Rapala 13,11,9 Rainbows, Browns, Spotted Dogs . Best areas have been around the Islands and close to the shore line going up from the caravan park. Best lures are Tassies, 121, 55, 82, 112, 120, Rapalas, Blades. As always this lake is still fishing well from top to bottom it’s still at a good level and there’s plenty of insect life so most trolling has been done at a faster pace and with good results. 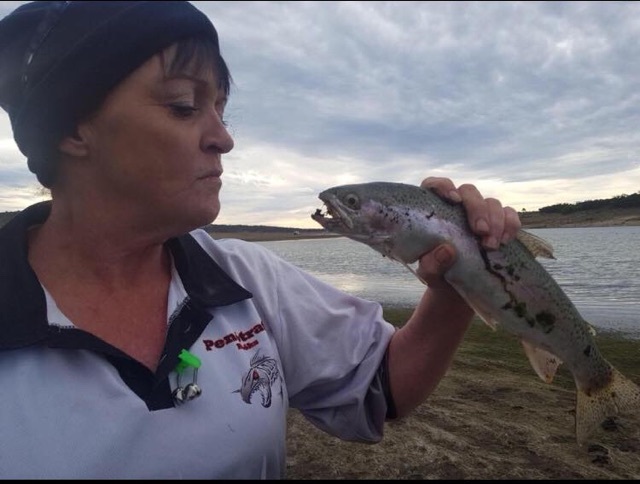 Bait fishing, things have Improved after all that hot weather and the worms have been the pick with good reports coming in from the bottom end of the lake. Worms under a bubbles have been effective about 15 meters out and good results late in the afternoons on the bottom. Overall bait fish with worms have been the best bait . And don’t forget about the new bait we have in stock just ask the staff and they will be happy to show you.